Finally, the news we’ve been waiting for is nearly official. Motorola is entering the offline market after its counterpart Xiaomi recently entered the space. The decision of Motorola to enter the offline market is not a surprising one at all because the Chinese brands such as Oppo, Vivo, and Gionee are doing an exceptional job in the offline space. However, there’s a slight disappointment with the Chinese vendor phones as they are overpriced. But Motorola is making sure to avoid the disappointment in the fans minds. Consider this example, the Vivo V5s sports an HD display, MediaTek chip, and a small battery as well. The device costs Rs. 18,990, which is a steep price tag bearing the mediocre specifications. Nevertheless, Motorola is not making that mistake. The company earlier today announced the entry-level Moto C smartphone in India. Unlike Xiaomi; Motorola has kept the same pricing for both offline and online markets in India, reports Gadgets 360. 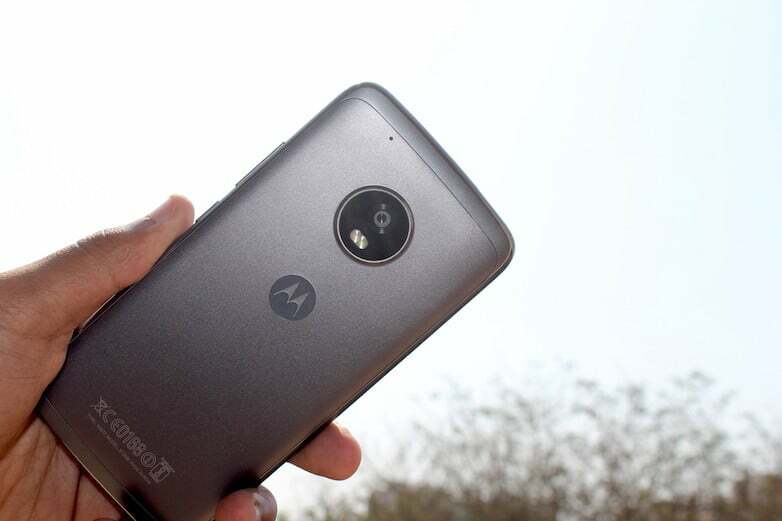 There’s no official confirmation from Motorola on the device’s availability in the offline market, but the report says that various dealers across the country have received the units of both the phones from Motorola. The Motorola Moto G5 is priced at Rs. 11,999, whereas the Moto G5 Plus starts retailing at Rs. 14,999 in the offline market. Chinese smartphone vendor, Xiaomi who recently entered the offline market kept different prices in the offline and online market. For example, the Redmi Note 4 costs up to Rs. 14,999 for the 4GB of RAM variant and the same one costs Rs. 12,999 in Flipkart. Why is Offline Market Important for Motorola? As said earlier, Chinese brands such as Vivo, Oppo, and Gionee are ruling the offline market with the selfie-centric phones and aggressive marketing. After Xiaomi making the budget segment its own, Motorola’s Moto G series has been off the radar. The sales are depleted, the popularity is gone, even though the phones are better than the previous generation Moto G models. The success for Xiaomi in India is the cutthroat prices of their phones. Both Motorola and Xiaomi pack similar specifications in their budget phones, but Xiaomi edges out on the pricing. Consider this example, all the Moto G phones were used to go out of stock within a matter of time from the sale commencement, but that’s not happening in the last one year and half year due to the emergence of Xiaomi as the best budget smartphone brand. 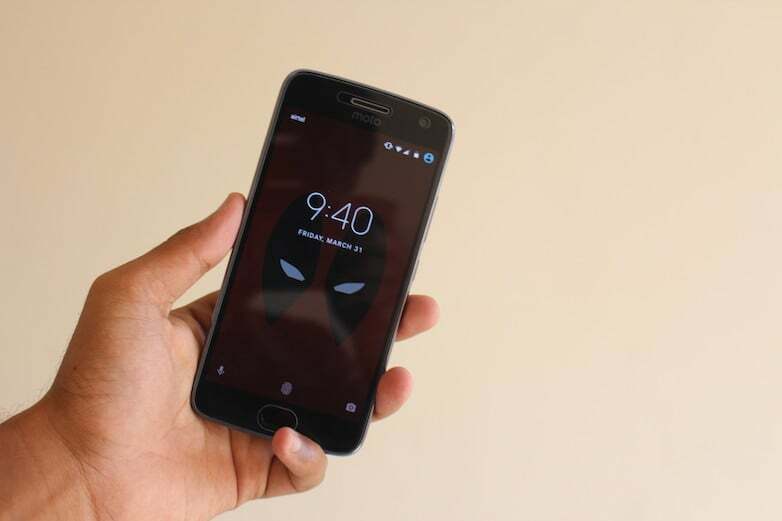 Speaking about the Moto G5 and Moto G5 Plus, they boast of decent specifications, but the pricing is on the higher side, compared to Xiaomi phones. The Moto G5 Plus has the best camera in any mid-range smartphone, but it does the race in the battery and hardware segment. The G5 Plus flaunts a 5.2-inch Full HD display, powered by the Qualcomm Snapdragon 625 SoC, 3GB/4GB of RAM, 16GB/32GB of storage, and a 3000mAh battery. 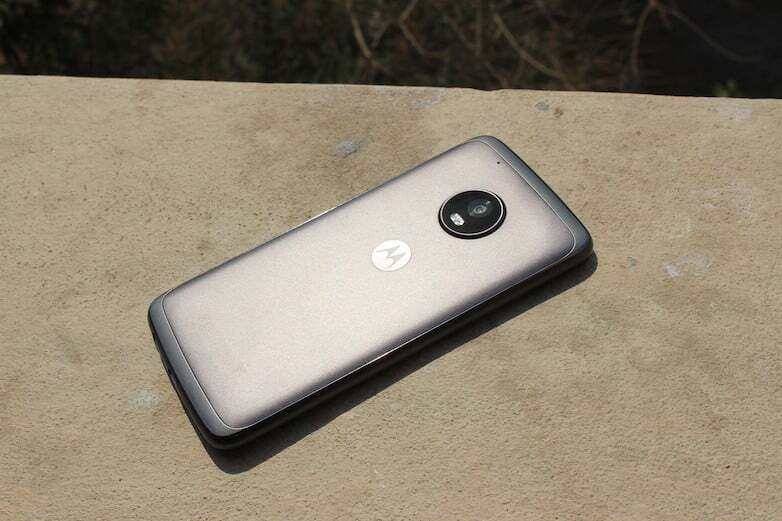 The Moto G5, on the flip side, boasts of entry-level specifications. 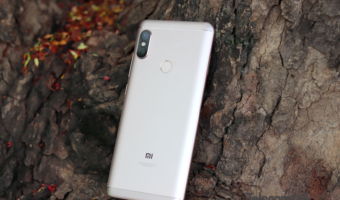 It has a 5-inch Full HD display, fuelled by the Snapdragon 430 SoC, 3GB of RAM, 16GB of storage, 13MP rear camera, 5MP front-facing camera, and a 2800mAh battery. Both the phones boot Android 7.0 Nougat out-of-the-box. That said, the road is not easy for Motorola in the offline market as well. However, to get back into the market, Motorola should sell its phones in the offline market. Also, Motorola has launched the Moto C smartphone exclusively via the offline market for Rs. 5,999 in India. What do you think of Motorola’s decision to enter the offline market? Will it be of any good for both Lenovo and Moto? Let us know in the comments section below.